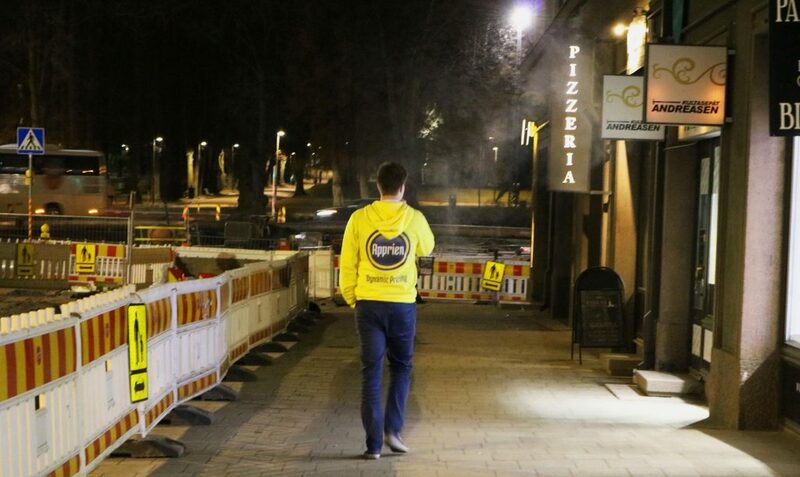 Thursday 22.11.2018 Apprien team participated in Manse Games, which was, for the first time ever, held in Tampere. Manse Games is free one day conference for mobile game industry professionals. 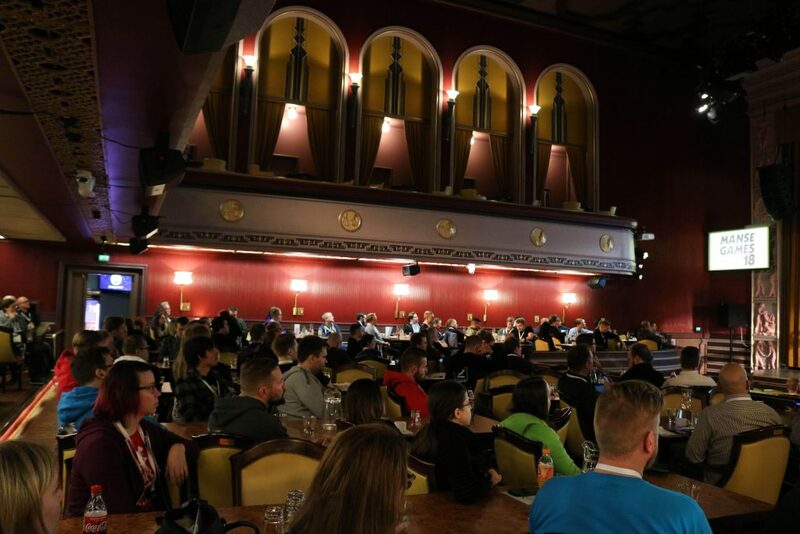 Conference gathered the top developers and service provides in one place to hear the latest news and tips from mobile game industry. 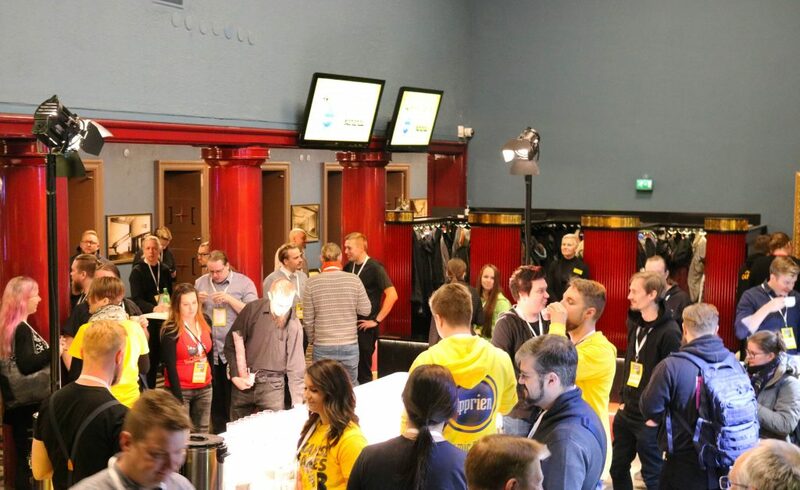 Event was organised by Tampere based mobile game companies Traplight and Bon Games. Apprien was one of the main partners on Manse Games aside with Google, Business Tampere, Bananas and Matchmade. Conference was held in Palatsi venue in the city centre if Tampere, I would say that the place is quite magnificent. Audiovisual performance was on-point and we enjoyed a fantastic meal, which kept us fresh through the event. Program was filled with amazing lane-up of speakers from companies such as Google, Supercell, EA and GameRefinery. Top-notch speakers shared openly their professional insights from analytics, design, game launching to monetisation. Overall the speeches and panels were very well prepared and included all aspects on game industry. I was positively surprised of the variety of speakers. It’s quite rare to hear about mobile game advertising on social media platforms, even it’s one of the main things on game marketing. We also heard how to lower your player expenses with target marketing and what to learn from Asian game market.